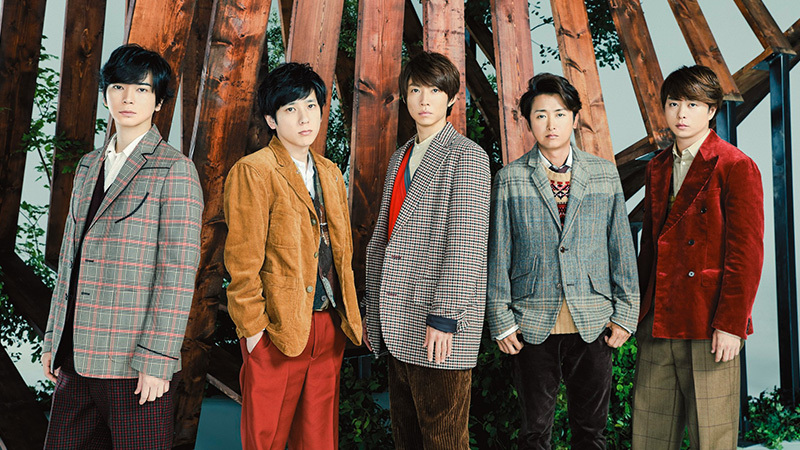 Japanese idol group Arashi announced to go on hiatus next year. The group revealed the news via their fanclub site today. Leader Satoshi Ōno wrote: "We, Arashi, have something to say to our fans. We&apos;ve talked a lot about this and decided that Arashi will go on hiatus on December 31st, 2020. " Each member talked about this decision on their fanclub page. Satoshi Ōno explains that it&apos;s time that the members will go their own ways and ends with saying that he still wants to enjoy the upcoming 2 years together with everyone. Arashi started group activities in September 1999. They are one of the most popular Japanese boy groups, so last year they reached #1 at Oricons survey of the favorite music act of the year for the 8th time. EDIT: Read more about the press conference regarding the hiatus here. I am happy it is not retirement. But I wish I know when they will continue again.. Perhaps the members want some break too and tbh they do deserve the holiday. They had worked really hard and non stop throughout the years since they debuted. Hopefully I would see them together again sooner than I might think after the hiatus. I am glad Arashi tell us officially so far before the date. I really feel that they are thinking about the fans too and I am glad for that. For this 2019 and until the end of 2020, I am going to enjoy you all be together so I would have more strength waiting for you. Thank you my dear Arashi. Same. They motivated me to learn Japanese more seriously. Hoping that one day, I could attend one of their concerts in the future. I have a lot of friends who love and support ARASHI, but as a nonfan standpoint, I understand that they need a break. They&apos;ve been working pretty much non stop since their debut in 1999, and are one of the longest-running Jpop boy groups in the industry. I respect them, but I understand also as a fan, that it is hard news when there will be no activity for some time. We still need to support their decision and I hope that ARASHI fans will continue to support the members in their solo endeavors until they reunite again. ARASHI and ARASHI fans, please stay together and I know you can endure this time, Good luck to all of you.